Simon is a 4th generation Tasmanian, born and raised in the East Coast communities of St Helens and Scamander. He has a trade as a Carpenter/Joiner; he has also worked in an indigenous community in the Northern Territory. Simon has a Bachelor of Business and a Bachelor of Information Systems (hons) and a Masters in Training and Development. In the past decade, his focus has been on adult education both vocational, tertiary and corporate including roles with an international college in Brisbane, a multi- national company in Weipa FNQ and for the past 3.5 years and as an associate lecturer in the University’s pre-degree program. Maureen first came to the community house in 2005 and became a board member in 2011. Serving one term as an ordinary board member, one year as vice-chair and three terms as a secretary. 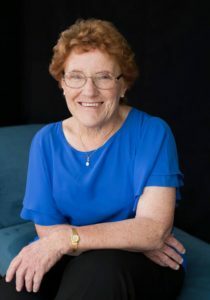 Maureen was awarded life membership in 2014. She also volunteers at the house with the community pantry and lunch. Volunteering at the house is important to Maureen as it gives her great pleasure meeting a wide variety of people. She says her reward for this is seeing their happy faces during our time together. Shannon and her husband currently run their own businesses in Moonah and their two boys go to a local Catholic School in Lenah Valley. Both are very involved in our school community and feels that a natural progression is to extend this to the local community. Shannon has an extensive history of volunteering and take great pride in helping others. Shannon first started at the Community House with the First Choice Food Co-Op. Their children have also participated in several of the activities. Shannon believes this Community House offers so much for our local families. Migrated to Australia in February 1981 with his wife and two boys and became Australian Citizens three years later. With a background in Electrical Engineering, he has taken on many roles, from maintenance electrician, project officer to sales engineer, expense reduction analyst and new homes sales consultant. Jose spent the last twenty odd years working in the hospitality industry, initially running, in partnership with his wife, three hospitality-based businesses, with a nine year stint as Café Supervisor at the Hobart Aquatic Centre. 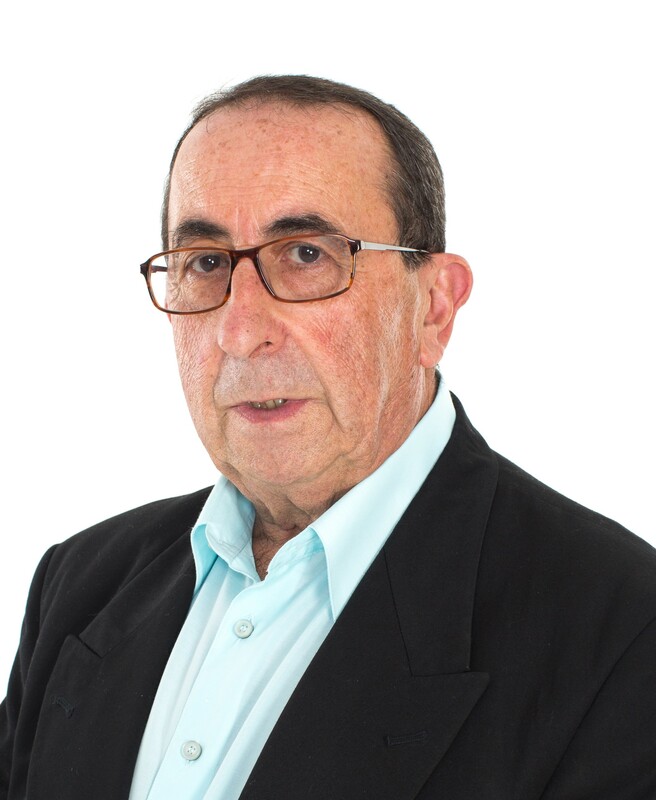 Jose has a Diploma of Management and is currently working casually as a Spanish Interpreter. Jose became involved with the West Moonah Community House in 2017 as a volunteer supervisor for the Community Shed. He has also conducted some Spanish Cooking classes and a very basic course in the Spanish language. something back to society by getting involved hand-on with the local community. Michael has lived in West Moonah for 14 years, but his Tasmanian family history goes back to 1803. He has worked in Government, Local Government and Statutory Bodies around Australia. He is presently the Office Manager for St Therese of Lisieux Moonah Lutana Parish, and Chaplain for St Therese’s Catholic School, Moonah. 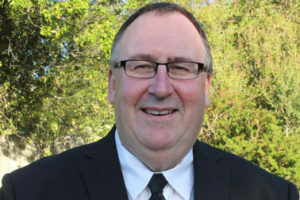 He holds a Bachelor of Theology and a Diploma in Information Services. Michael is married to Eva, with four children. Over the years, Kylie has taken part in varies activities and programs at the West Moonah Community House. Participation in these experiences provided her with many wonderful memories and now living within the area, she is pleased to be a board member. Her skills and passion lie within Community Development and Community Engagement. 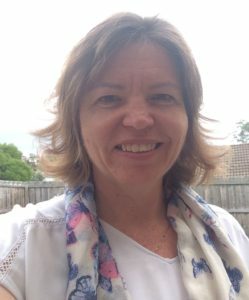 Kylie has over 20 years’ experience combined in the area of community services, education, leadership roles, community development, community engagement, community liaison, working with children, youth, families, project development and project management in large cities and rural communities. 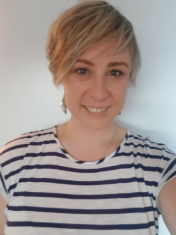 She holds a Graduate Certificate in Participatory Development from the University of Tasmania and a Bachelor of Teaching Degree (Early Childhood Education). 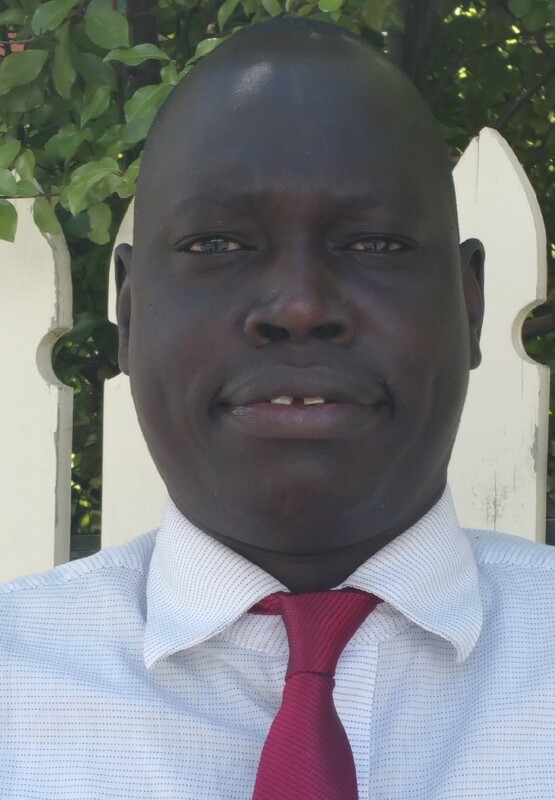 Daniel arrived in 2007 to Tasmania as a refugee from South Sudan. He is interested in traditional African dances such as Dinka and regularly attends performances. Daniel is also involved with his community and works with the local migrant community which involves helping families to organise events. He volunteers at LINC Tasmania 1 day a week. Daniel is studying at University of Tasmania now and enjoys reading politics and policy analysis. Danielle joined the WMCH Board recently. She has been involved with Community Houses in Tasmania for many years as both volunteer and participant. She has recently returned to Tasmania after spending a few years around Australia working with refugees. 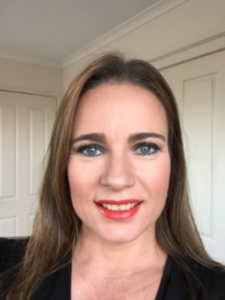 Danielle now works as a support worker with children and is currently studying her Diploma in Community Services and Bachelor in Public Policy. She enjoys being involved with West Moonah Community House Board and exciting upcoming events.